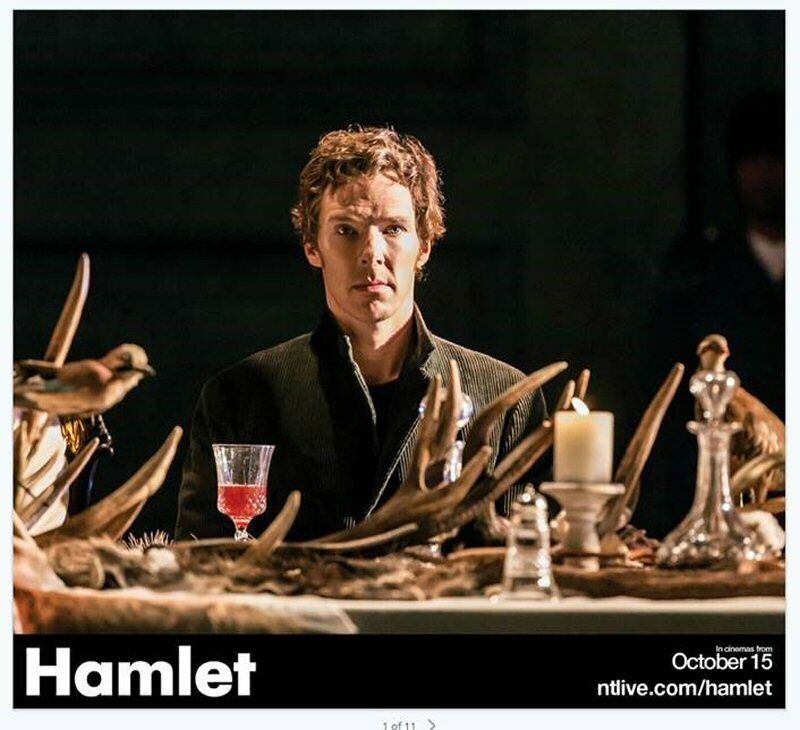 Cineplex Entertainment ("Cineplex") (TSX:CGX) today announced that Front Row Centre Events is proudly presenting a live broadcast of the most buzzed about theatrical show in London's theatre history - Hamlet, starring Benedict Cumberbatch. 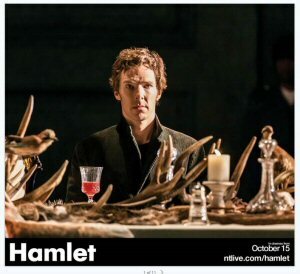 Broadcasted live via satellite on October 15 through National Theatre Live, an initiative operated by the Royal National Theatre in London, tickets to see Cumberbatch's take on Shakespeare's tragic hero are available today for screenings at select Cineplex theatres across the country. Encore performances will be shown on November 7, 8, 9 and 11. "This production shattered records with reports that tickets for the show's 12-week run sold out in mere minutes with an online queue that exceeded 30,000 people," said Brad LaDouceur, Vice President, Event Cinema, Cineplex Entertainment. "We're excited to bring the best of British theatre and Benedict Cumberbatch live from the London stage to cinemas here at home in Canada." This eagerly-awaited production is directed by Lyndsey Turner (Posh, Chimerica) and produced by Sonia Friedman Productions. For theatre locations and show times visit Cineplex.com/Events/NationalTheatre. Brought to you by Cineplex Entertainment, Front Row Centre Events bring world class entertainment to your local Cineplex Entertainment theatre and other participating locations. Presented in high-definition with digital surround sound, guests can experience the best in original one-night only and series-based programming. With the Metropolitan Opera's Live in HD series, Broadway productions, live broadcasts direct from the stage of London's National Theatre, dance performances, classic films, concerts, live sporting events and documentaries, Front Row Centre Events put you in the centre of the action on the big screen.